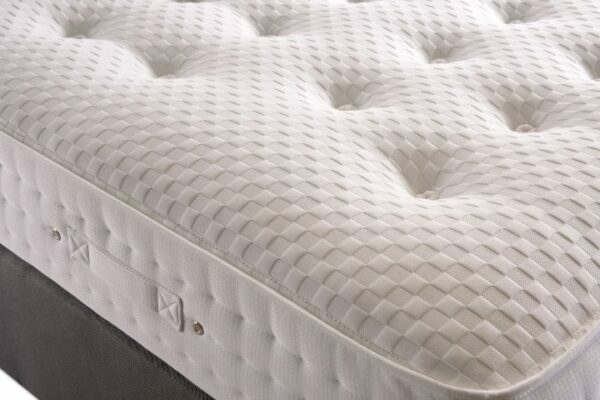 3000 individually pocketed springs, Natural wool,cotton and silk layers. a comfort layers of gentle pocketed minisprings. 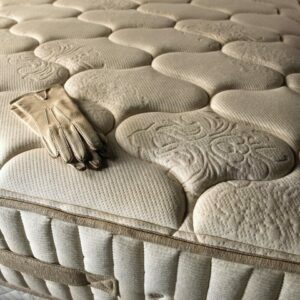 Natural latex assisting healthy movement during sleep. 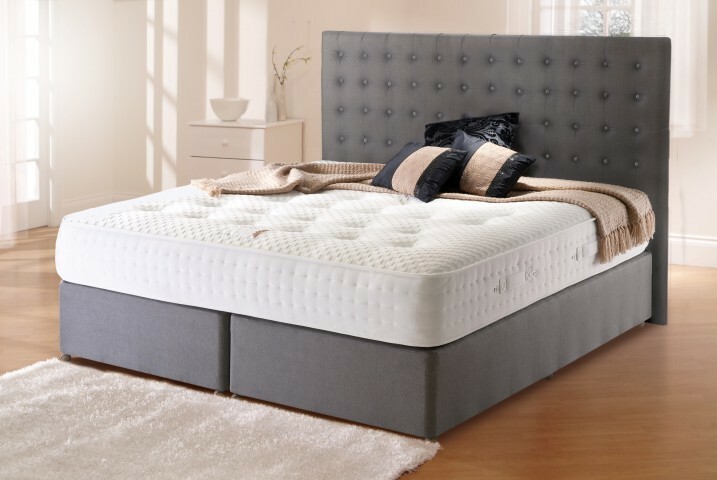 New to the market to Celebrate Respa Beds Diamond Anniversary. 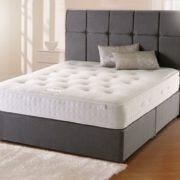 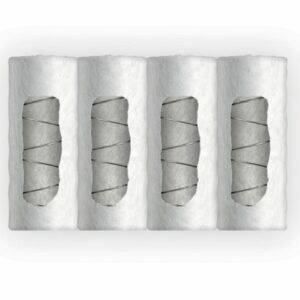 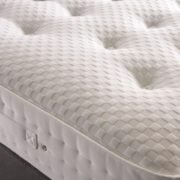 The Diamond represents a departure in bedding technology, combining 3000 pocketed springs with the finest natural filling materials, the springs work together to distribute weight evenly and reduce pressure points whilst the blend of natural fillings deliver the ultimate in comfort and help regulate body temperature. 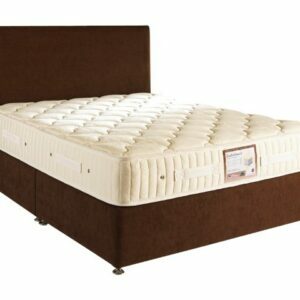 Base Drawers are also available upon request.